Really? Excuse me? 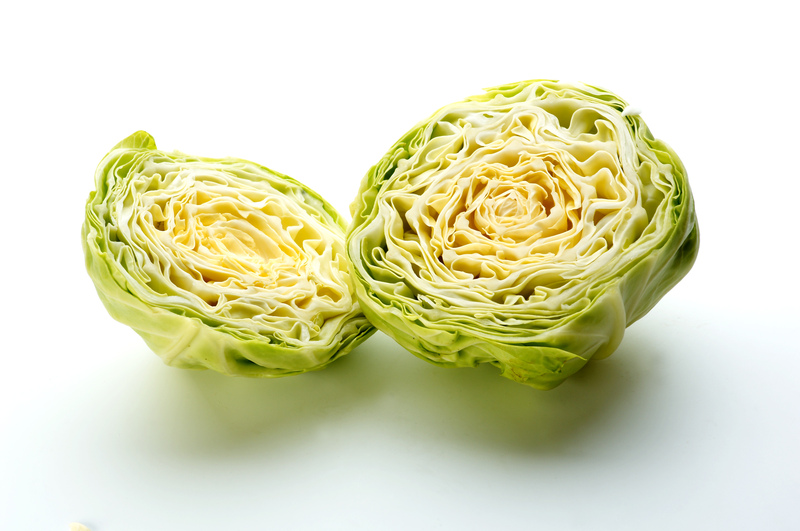 Can you ruin a good head of cabbage more for your already way overweight bodies? I was aghast. A vegetable is great but loaded with all the fat and carbs she’s talking about – this kid already has a problem and she is feeding it even more. Help her! !